I’m a fashion blogger groupie. Almost every single day, I click (and pin) my way through a list of tens of bloggers; I’m always on the lookout for new ones to add to my lists and every month a few come and go, but the ones I’m sharing here have stayed the course. 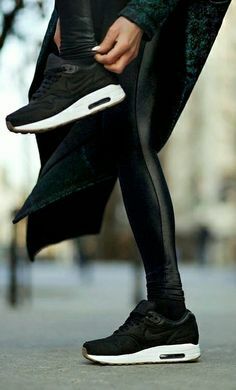 If you’re remotely interested in fashion, these guys are pretty inspiring; and if you don’t have the time to check out every single one, you could always follow me on Pinterest where I share my favourite images. 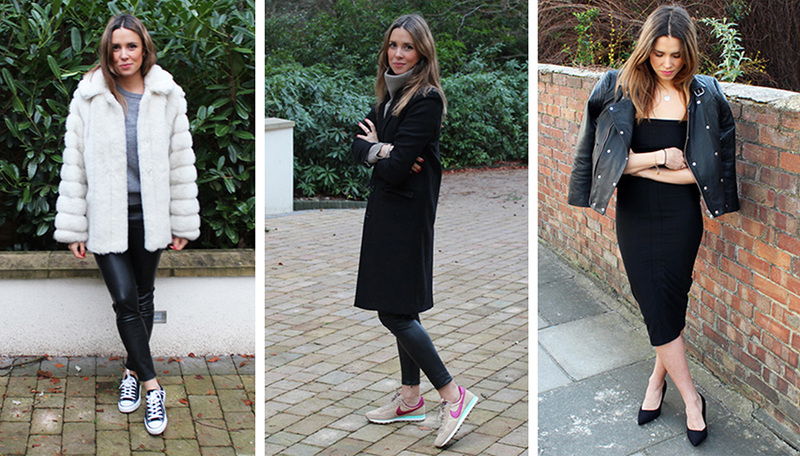 Fashion Me Now – home to Lucy Williams. 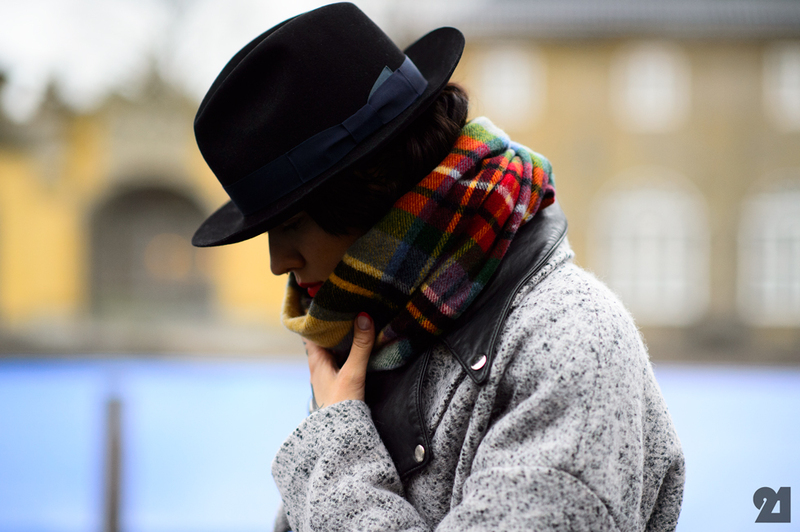 This Londoner has my favourite fashion style that I love to try to imitate. 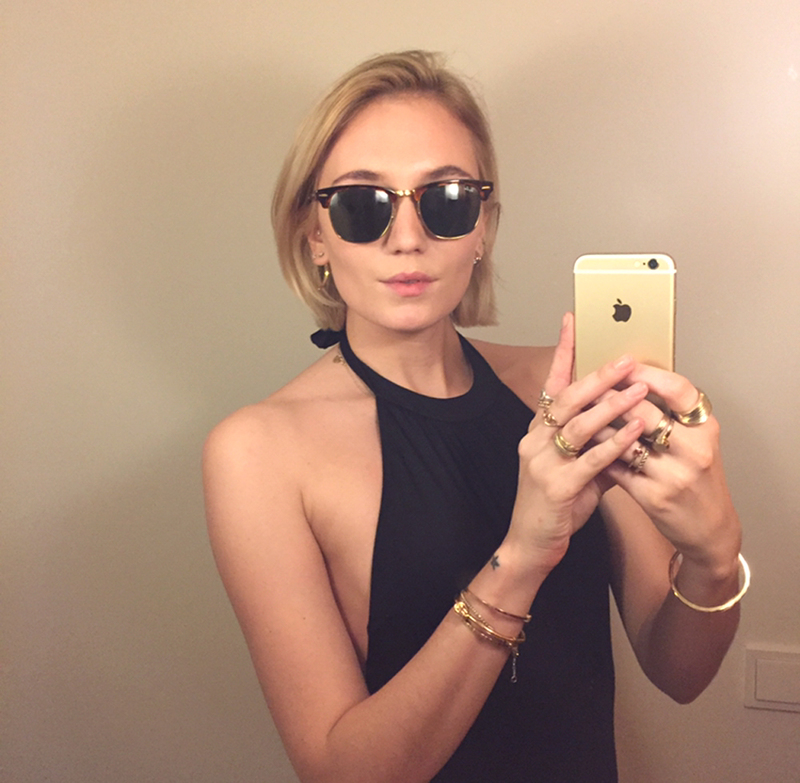 She writes about fashion, travel, beauty, living and more. More than just pictures, her writing style is great too. They All Hate Us – less of a personal outfit blog, and more daily fashion inspiration posted by Aussie team – Tash Sefton and Elle Ferguson. Sincerely, Jules – where it all began for me. 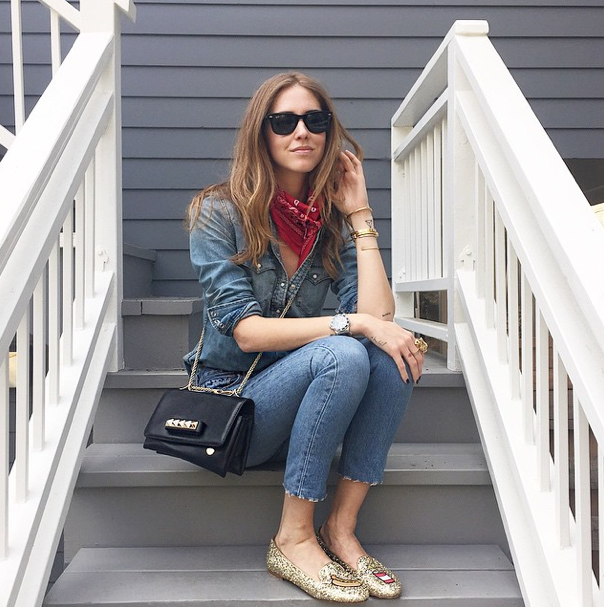 Julie Sarinana’s personal style blog is a gateway drug; I’m warning you now. 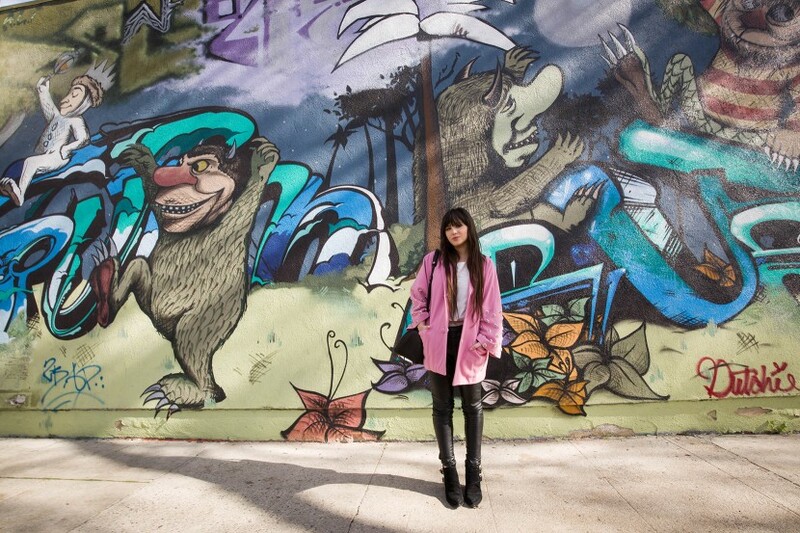 Garance Dore – I adore Garance – a Corsican Street Style photographer and illustrator. Her blog is seriously inspiring with great images and writing. Jeanne Damas – the French cool girl, who updates her personal blog sporadically with intimate snaps from her life. Charming. Le Blog de Betty – another Frenchie, but this one with her finger firmly on the fashion and blogging industry. 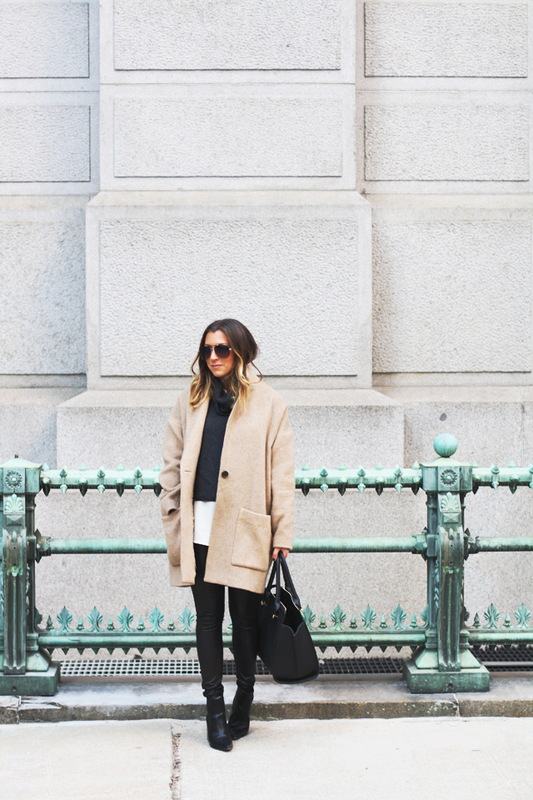 You’ll find collaborative shoots here, as well as outfit inspo. I have major fringe envy. Those in the know might recognise Betty from appearances on the Sincerely Jules blog. 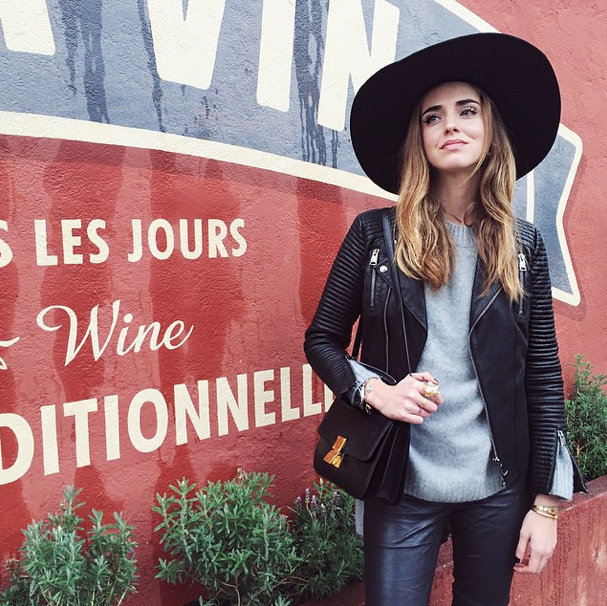 The Blonde Salad – the blog of the ridiculously photogenic Italian – Chiara Ferragni. 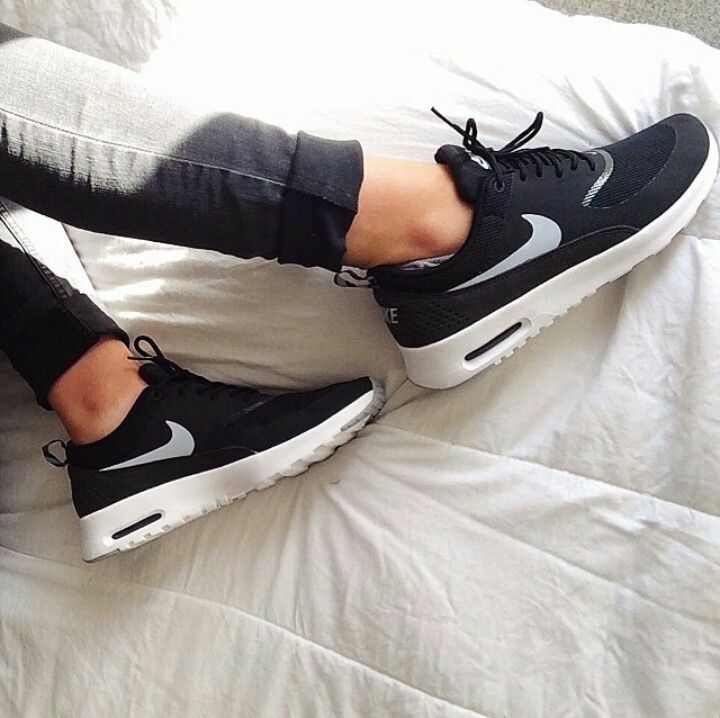 Blogging about fashion, travel and her inspirations, she also has her own shoe line. Atlantic-Pacific – Blair Eadie posts her quirky outfits with lots of colour. 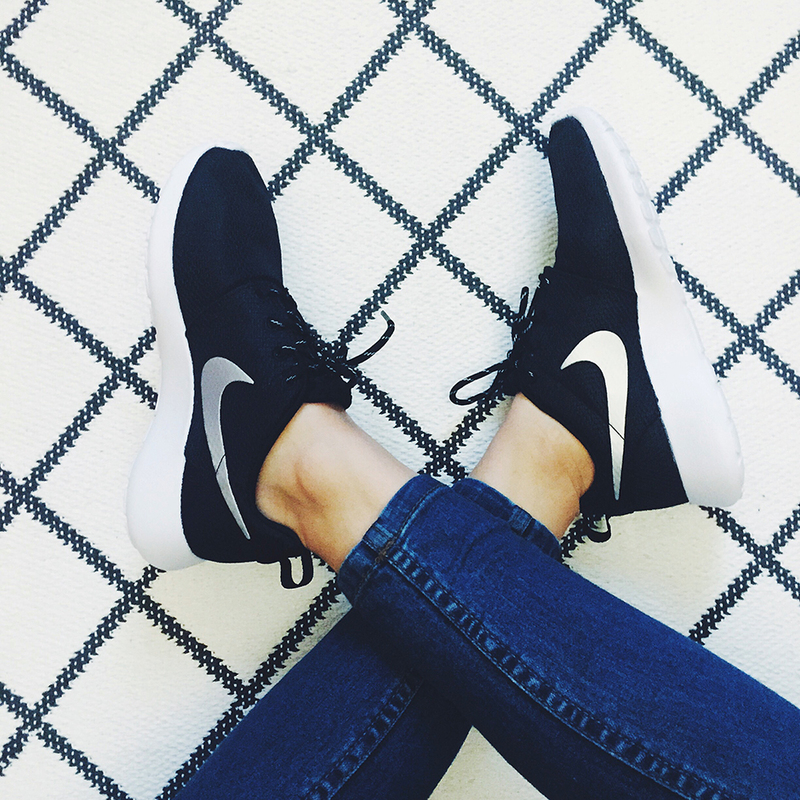 Ring My Bell – Actress Ashley Madekwe shares outfit inspo and her enviable legs. 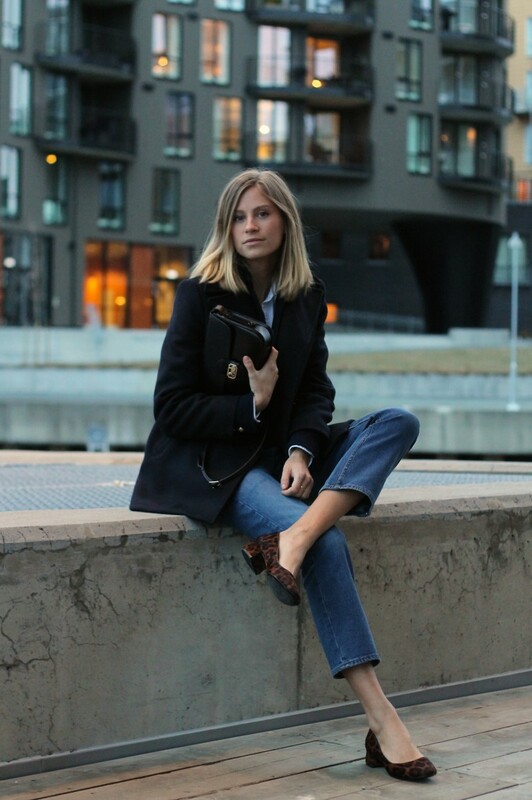 Stockholm Street Style – one of the original Street Style blogs. The Sartorialist – Another long time Street Style guru, Scott Schuman is a heavyweight in the fashion commentary world. 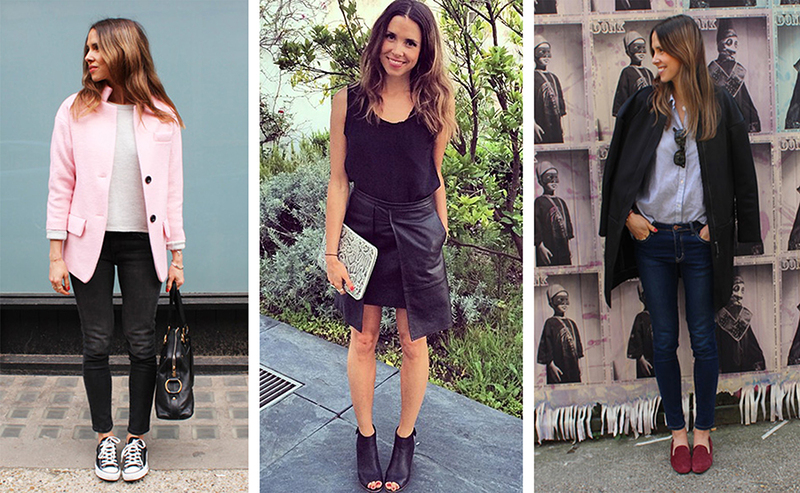 We Wore What – another personal fashion diary; this time of New Yorker Danielle Bernstein. Death by Elocution – drawn in by the name, this Tumblr account has become a favourite. 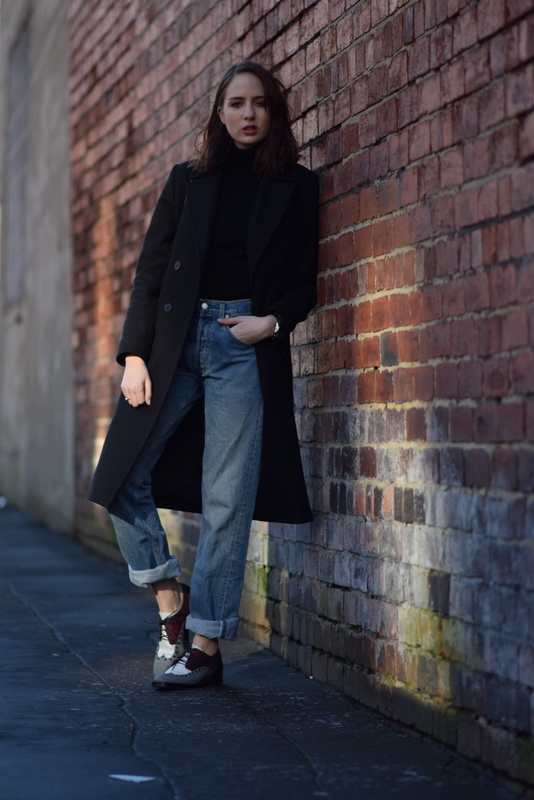 En Brogue – After spotting Hannah Rochelle’s book of the same name, I soon began to check out her blog dedicated to flat shoes regularly. 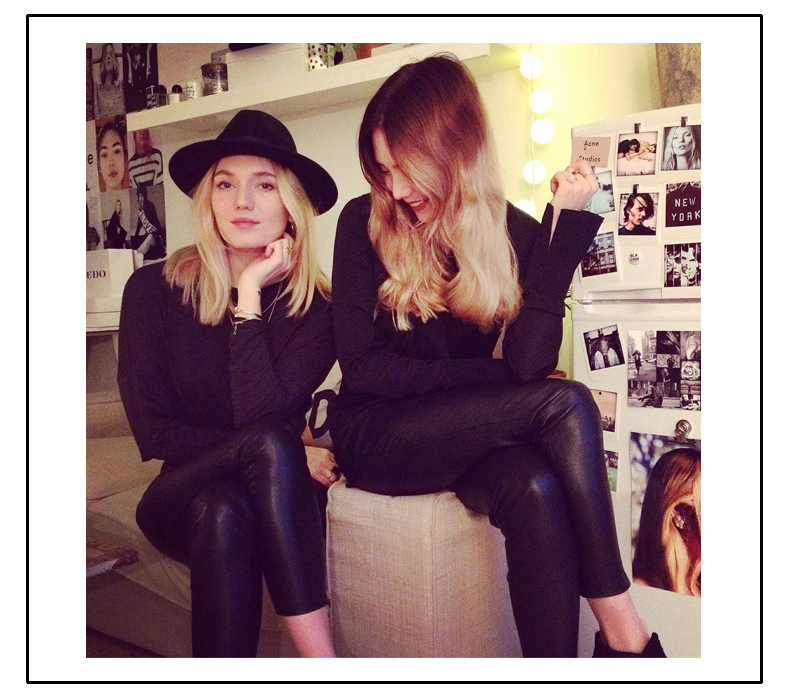 Maja Wyh – If you like the Olsens’ look, you’ll like Maja. 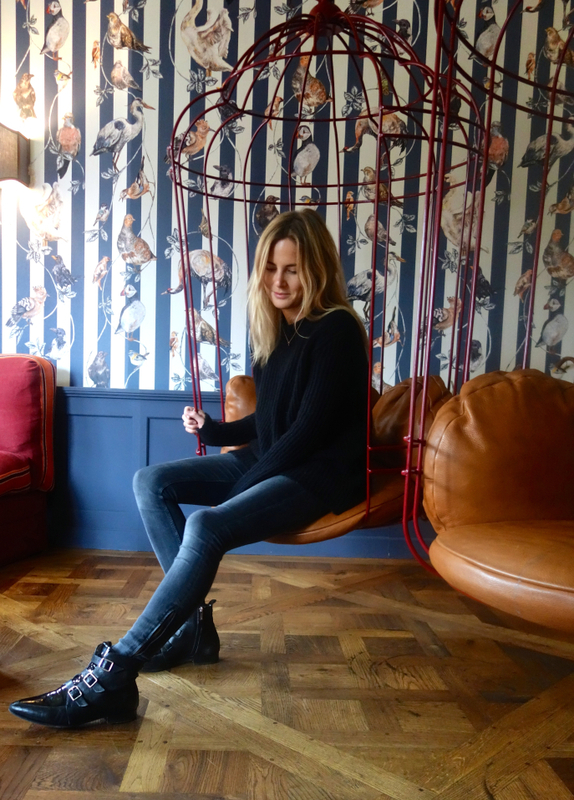 Tuula – Jessica Stein’s diary of travel and fashion. Great legs. 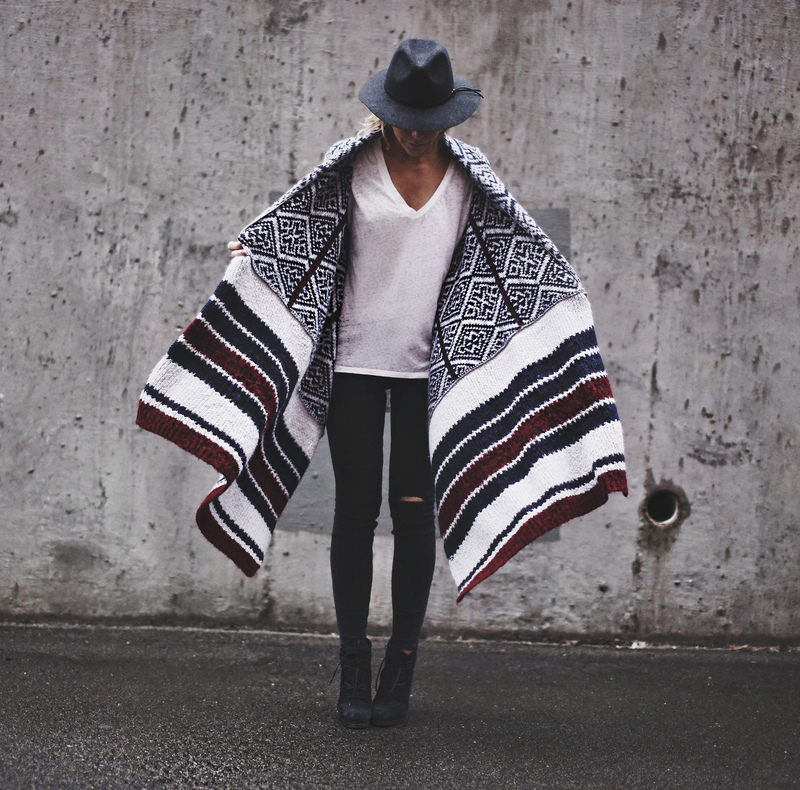 Spin Dizzy Fall – Fashion blog of Sydney-sider Emma Lucey. Another one with great legs. Sigh. 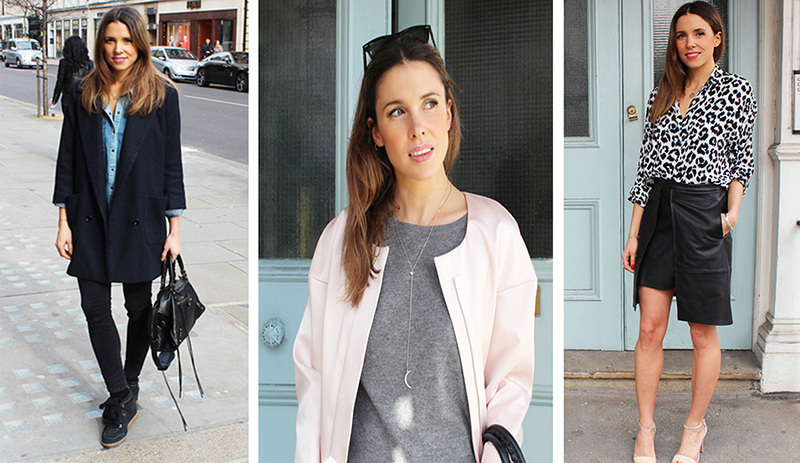 Harper and Harley – still a new discovery for me, but I like Sarah Donaldson and her blog a lot; not model or fashion skinny, she still styles greta outfits. 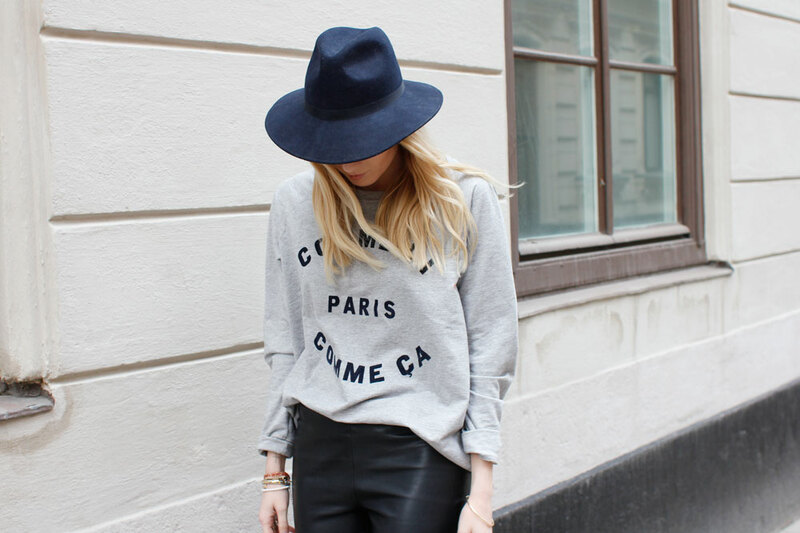 Look De Pernille – former model, Danish Pernille is a bloggers’ favourite, and is a successful stylist. 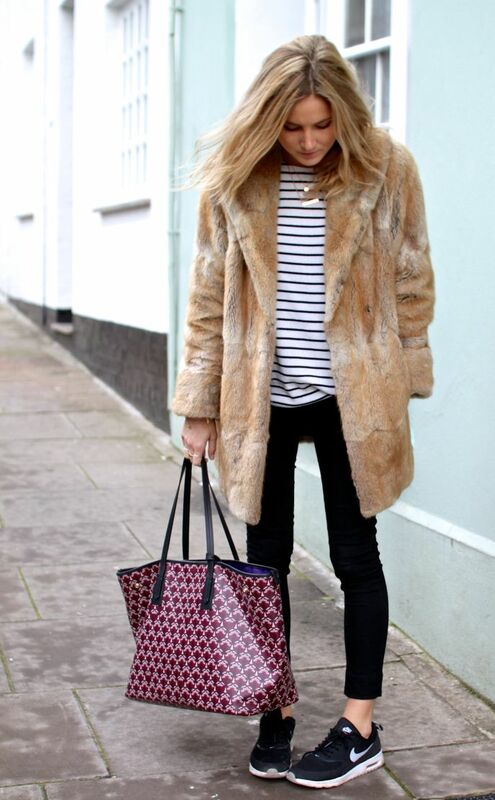 Camille Over The Rainbow – half English, half French, former lawyer, Camille Charriere is a freelance stylist. Hoard of Trends – the style and fashion of Berliner Magdalena I. Always Judging – American Courtney Trop might look like she never cracks a smile, but her style is worth logging on for. The Coveteur – allowing us a glimpse into some of the most coveted wardrobes in the world. Song of Style – Aimee Song shares her outfits and inspiration (and she also has incredible legs – sigh). 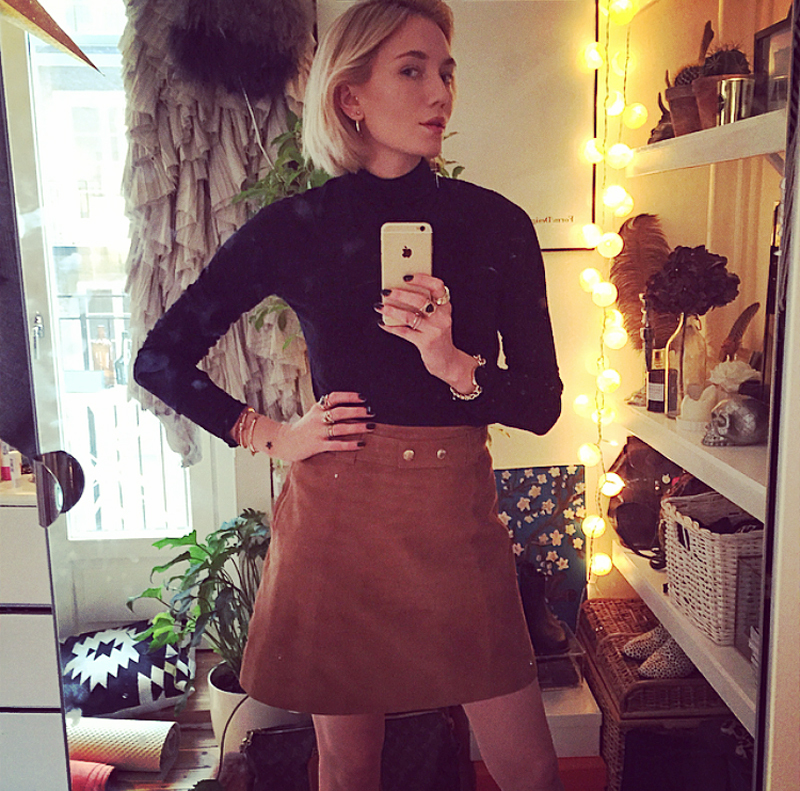 The Wall – Elin Kling – Fashion journal founded by Swedish Street Style star Elin Kling. 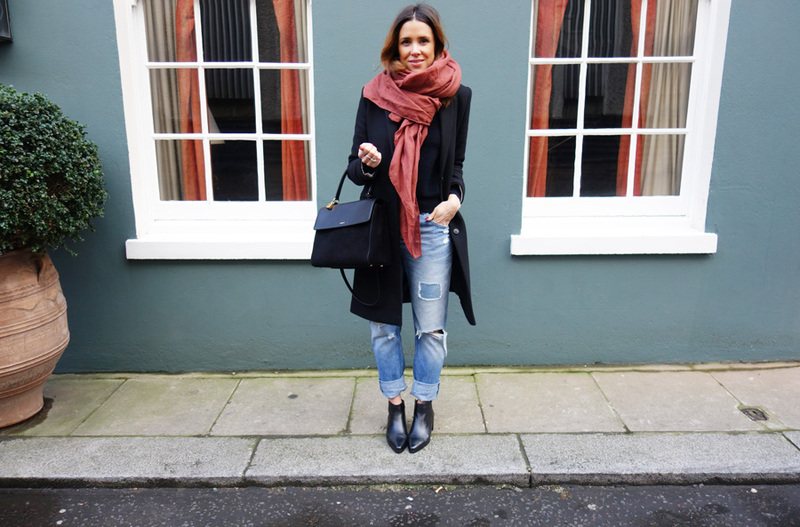 Little Black Boots – I don’t check this every day, or even every week as Jill Wallace’s hippy boho style isn’t 100% to my liking but it’s still worth visiting every now and then. Le 21eme – adamantly NOT a Street Style Blog, nevertheless, the ‘photo-journalistic view into the daily world of fashion’ is pretty darn good. 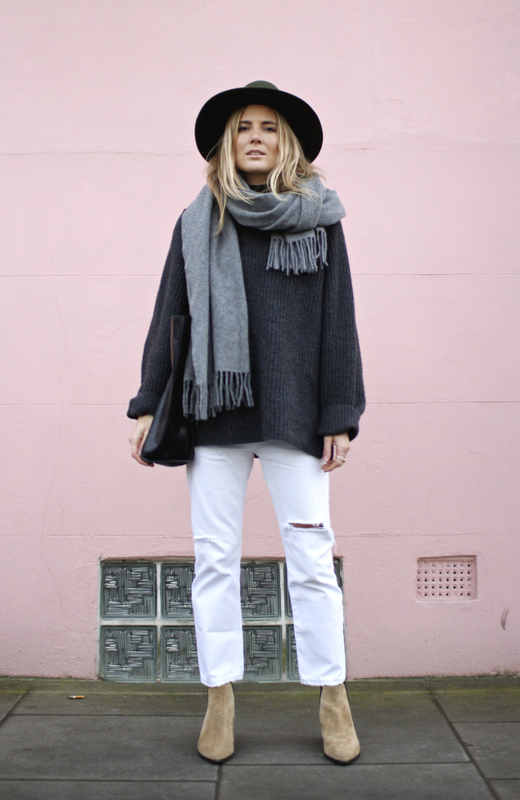 The Not Vanilla – fashion, beauty and lifestyle blog from Sonia Evers. 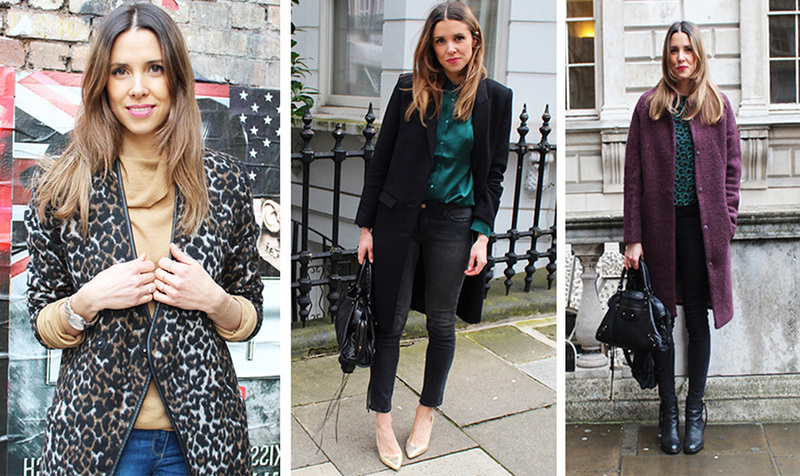 The Styleograph – Street Style blog, great images. Dallas Shaw – officially the blog of ‘fashion illustrator, brand collaborator, and tastemaker’ but less pretentious than that. 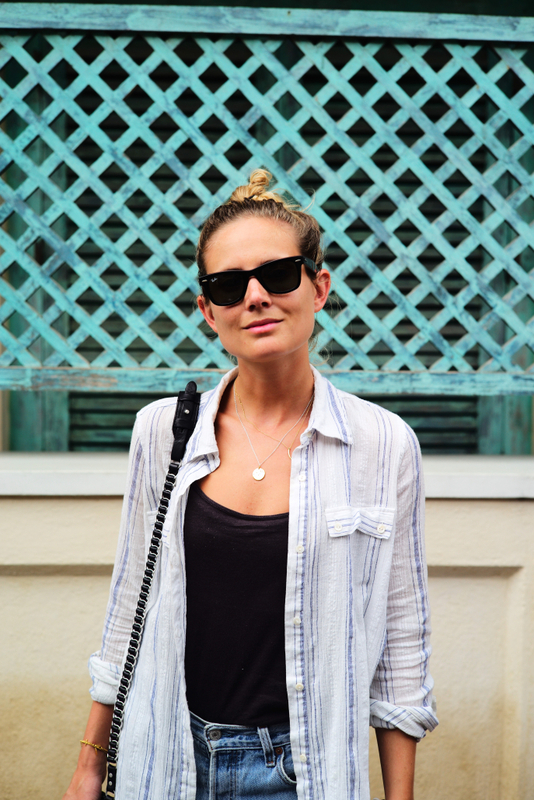 Natalie Dressed – fashion diary of Natalie. 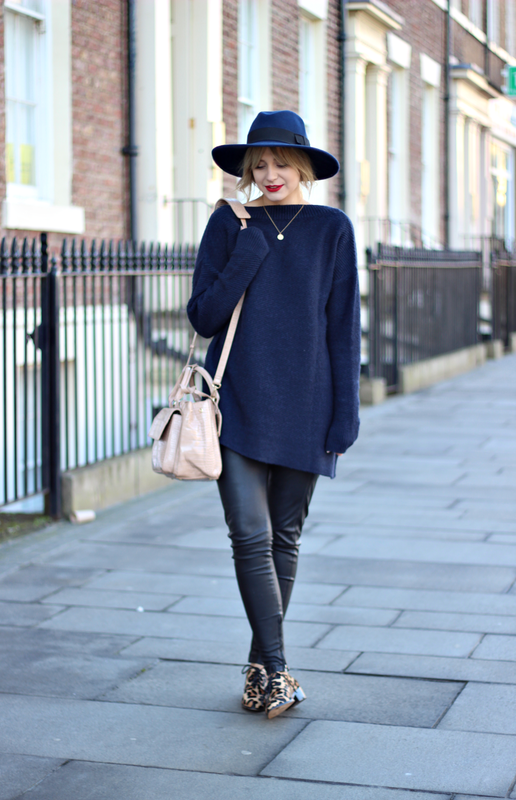 Adenorah – French fashion blogger of the same name. 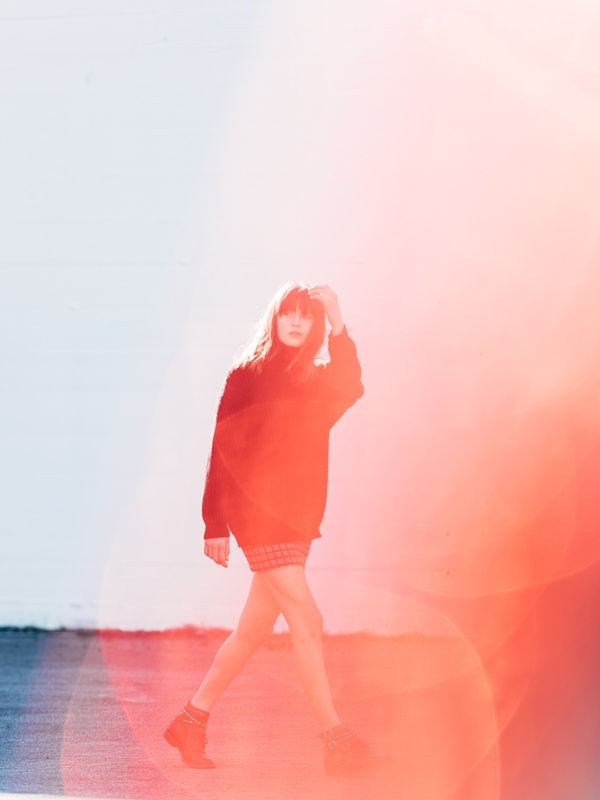 The Fashion Guitar – personal style of Danish Charlotte, who now lives in NYC.